Looks can be deceiving – don’t be fooled by the fluff! The same goes for Snowball – if you caught the Snowball trailer you’ll know that this bunny packs a punch! The easiest way to Chloe’s heart = a big pile of delicious food! Om nom nom. 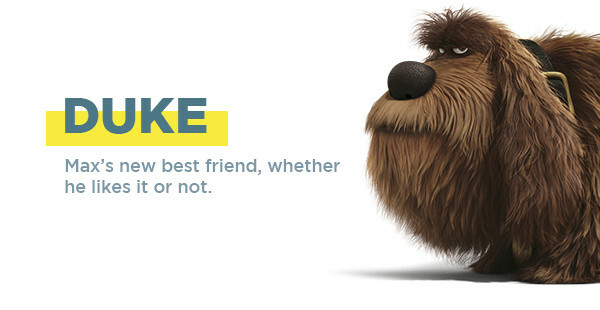 Stay tuned, K-Zoners – we’ve got an exciting new Secret Life of Pets trailer coming for you real soon! the secret life of pets movie is the best! i love the trailer of "the secret life of pets"